All the fun of being a Comcast customer without the contract. Given that millions of consumers choose to use prepaid wireless plans for their phones, is it that much of a stretch to think the prepaid model will work for home Internet access? That’s what Comcast is trying to figure out with its new Xfinity Prepaid service. 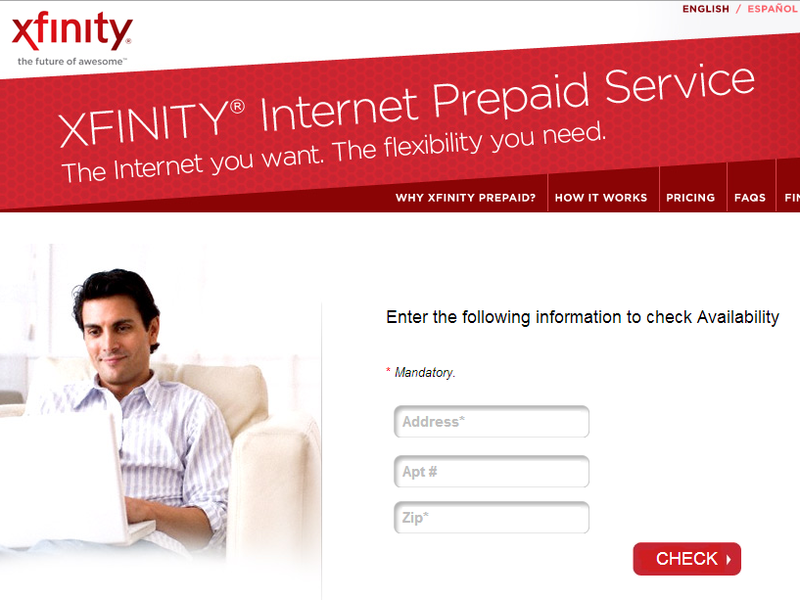 Just like prepaid wireless, the Comcast offering doesn’t require a contract. Instead, you fork over $70 for a “starter kit” — modem, coaxial cable, Ethernet cable, power cord, user guide and activation code for 30 days of service. After that, you can prepay for service in chunks of either seven days ($15) or 30 days ($45), which is slightly less than many Xfinity customers are paying for contract service. Right now, the service is only being offered to people in Philadelphia, and certain areas of New Jersey and Delaware. Next Is A “Quadriginoctuple Frap” The Priciest Starbucks Drink Ever Ordered Or A Scary Medical Procedure? Next Up: Is A “Quadriginoctuple Frap” The Priciest Starbucks Drink Ever Ordered Or A Scary Medical Procedure?